Healthy foods are experiencing a renaissance these days, and are no longer being looked upon as bland and boring. A return to our ancestry seems to be the order of the day, and the closer to nature a food is the more it is deemed as being good for you. Research is confirming that this is not just common sense, but also that these kinds of superfoods interact with the body in a way that propels it forward, and leads to spontaneous healing, and greater overall well-being. 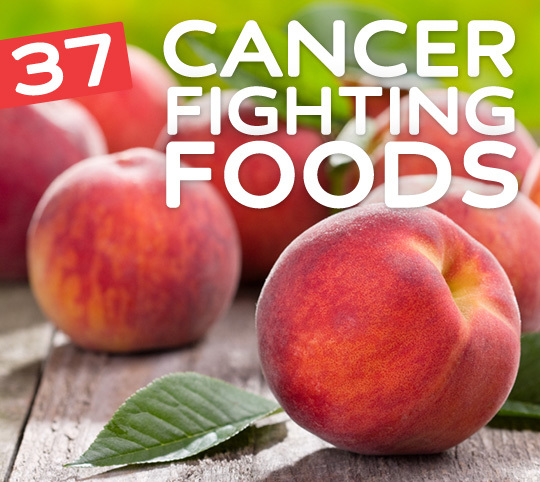 This list of foods tends to get the most attention from the major news networks each time a new discovery confirms their cancer-fighting prowess. While several factors contribute to cancer, as well as its remission, what you eat plays a big part as well, and it is one of the easier ways you can exert your control and deal from a point of power. You can eat these foods as part of a prevention program if you have a family history, or as a way to battle back if you’ve already been diagnosed. These are foods that are said to be alkaline, meaning that once digested by your body they will have an alkaline effect, rather than an acidic effect. If you’re following an alkaline diet each of these foods is considered pre-approved. 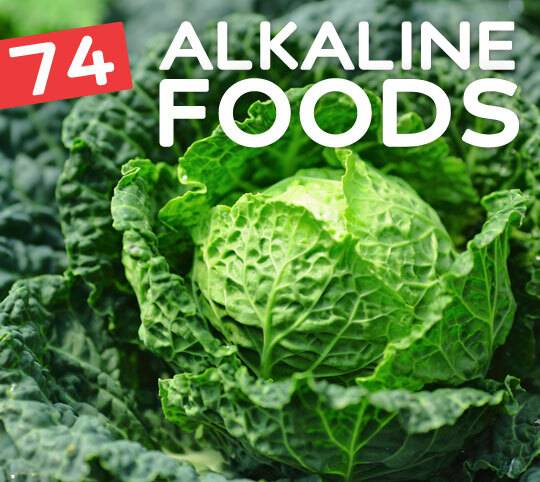 Some have more alkalinity than others, and you’re able to eat as much of those as you’d like, while keeping portions in mind on foods that are only mildly alkaline. Cancer is one of the scariest diseases out there. And while food cannot treat or reverse any cancer diagnosis, research shows that some foods can reduce your risk or even kill cancer cells when coming in contact with them. There are two sides to everything and just as there are foods that are super bad for you, there are also those that are super good for you. 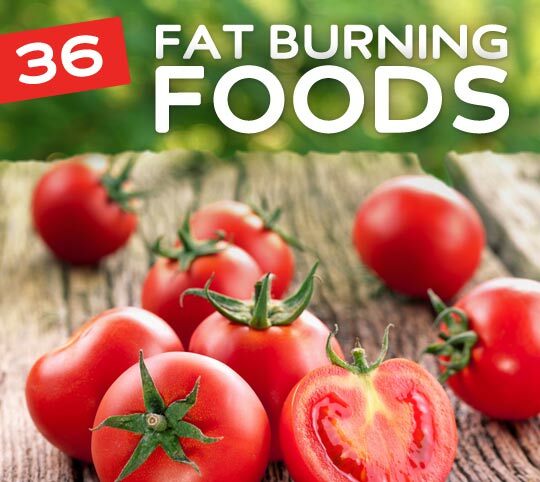 It’s a matter of eating foods that help you burn fat as the norm, only indulging in your favorite belly-busting foods on occasion, rather than the other way around. Here is a list that will keep the pounds coming off, and help you slim down those fatty spots. See which foods to eat to correct a myriad of health problems. These are some of the most common health problems that people suffer from, and chances are you’ve had at least one in the past and could be suffering from one right now. Learn how to treat it naturally with food. It’s a big world out there, filled with a vast variety of foods, many of which don’t make it to mainstream consciousness. 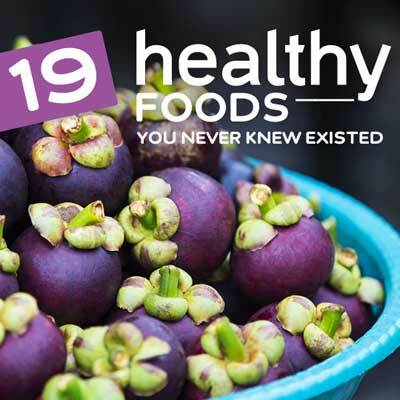 But it’s time to shed some light on these 19 healthy foods because they deserve a spot on your plate thanks to the nutritional benefits they contain. They were picked based on cross between being really healthy for you, and being largely unknown. If you’re looking to keep your blood sugar levels stabilized you’ll want to consider a food’s rank on the Glycemic Index to see how it will affect you. 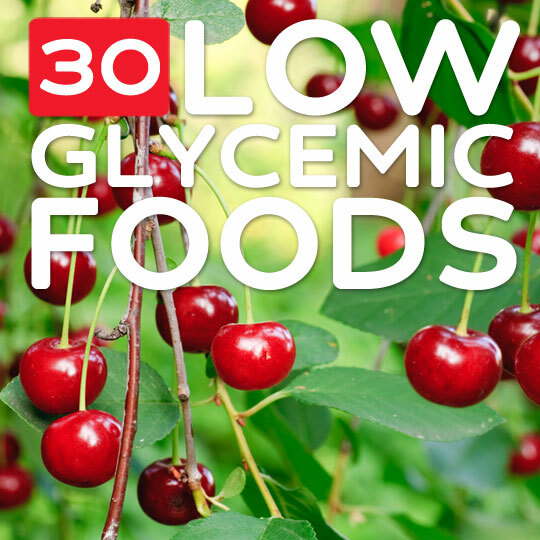 We’ve gathered a sampling of some of the lower glycemic foods that won’t lead to a spike in blood sugar levels as long as they’re eaten in moderation. Find out now just which foods you can eat to feel full and satiated without causing major spikes in your blood glucose levels. If you are worried about high blood pressure, or have been told by your doctor that you’re at risk for it, then you can take steps in your lifestyle to try and improve it. One of the biggest factors you can consider is what you’re eating. 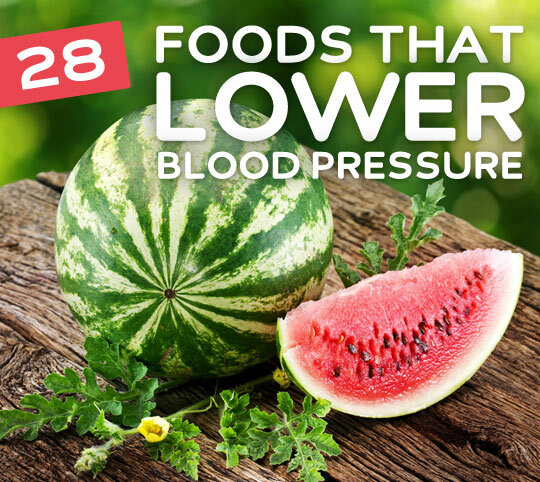 There are several foods that have been shown to bring down blood pressure levels, all else being equal. 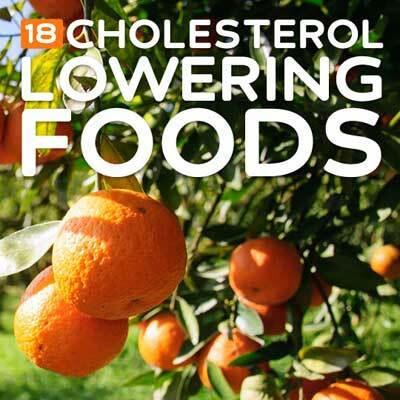 Start eating more of these foods and lower blood pressure should be a natural byproduct. 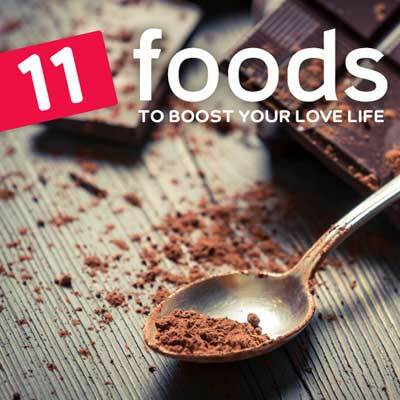 Some foods have long been thought of as aphrodisiacs, but is there any truth to this? We’ve separated fact from fiction and are presenting the top 11 foods that have some actual proof behind the theory that they get you in the mood. They may not be magic bullets that take you from zero to hero in the bedroom, but they may provide the extra boost needed to get things cooking. 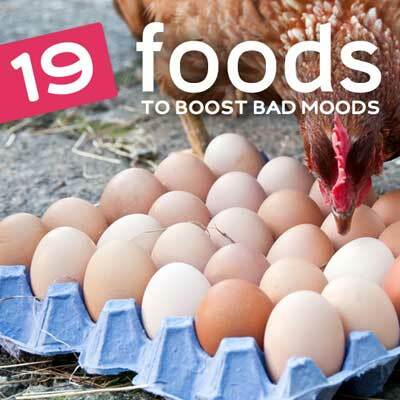 Find out which foods to use to improve the way you feel. Whether you’re anxious, sad, angry, disappointed, or just plain fed up, you can use a meal, snack, or beverage to get back to feeling good. Learn what your body is trying to tell you by the food cravings you’re having. 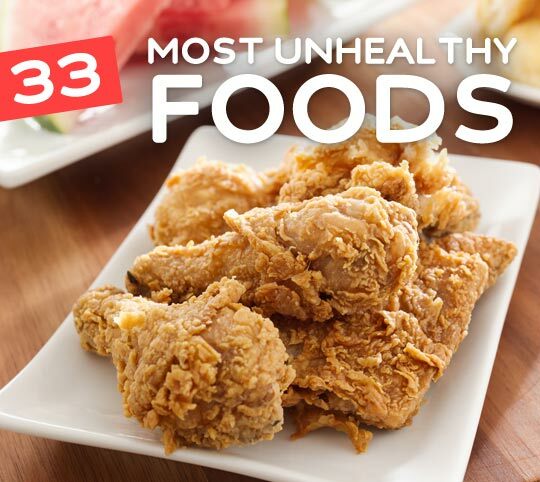 We’ve uncovered the most popular food cravings and provide healthy alternatives so you can crave your way to a healthy lifestyle. If you’re looking for real energy, not the kind you get from “energy” drinks but from eating food that is infused with it, we’ve got you covered. 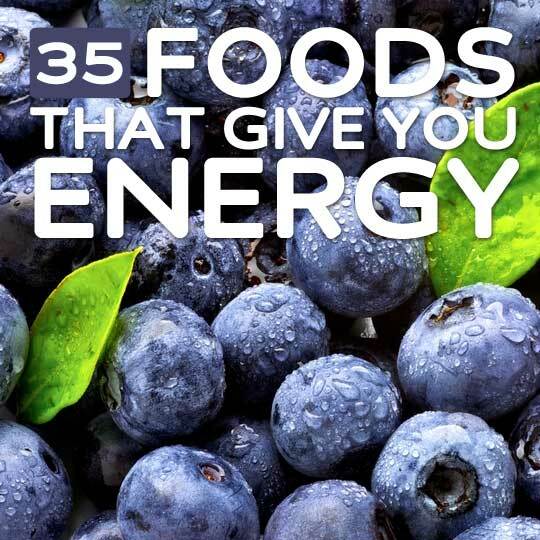 Here are 35 different foods you can turn to when you want to feel energized all day long, or when you feel run down and need a quick boost to propel you through your afternoon or before a workout. Treating your heart right is a cornerstone to your overall health and well-being. What you eat plays a big part, and over time both good and bad habits can really add up. Knowing the right foods to eat to feed your heart well is important, not just for the way you feel now, but for your long-term health and lifespan. 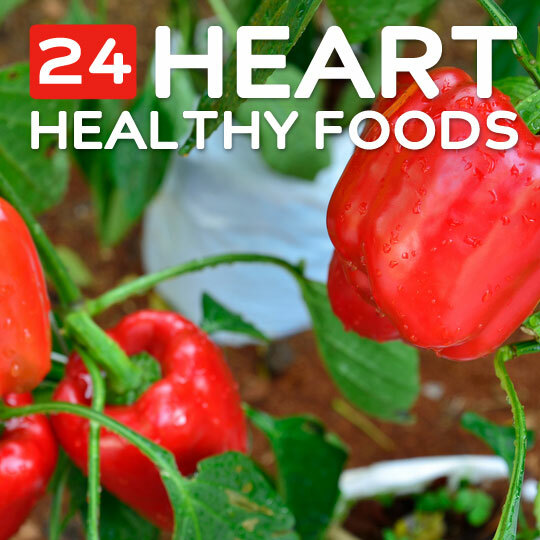 We’ve assembled some of the top foods out there that are heart healthy. Supplying your digestive system with the helpful bacteria it needs is vital for your overall health and wellbeing. It may sound counterintuitive to ingest bacteria on purpose, but not all bacteria are the same, and there are some that are symbiotic to your body, and actually help break down the food you eat. Not having enough in place can cause digestive problems so be sure to maintain healthy levels. If you’re looking to limit the damage done by free radicals, antioxidants are the way to go. And when it comes to antioxidant value, not all foods are created equally. 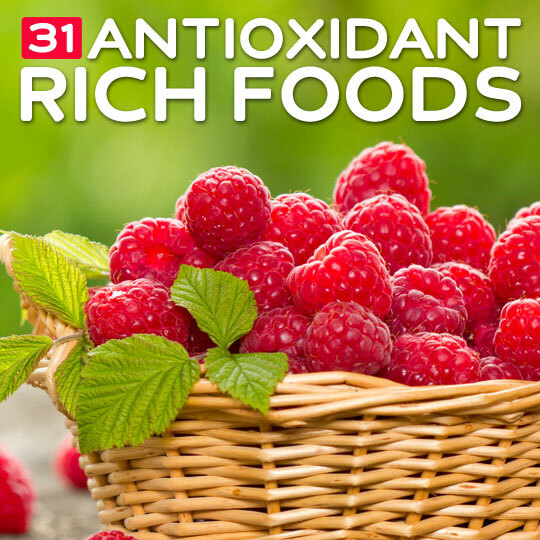 Here are some of the top-ranking foods based on antioxidants so you’ll have a good idea of what can help your body starting the moment you eat them. 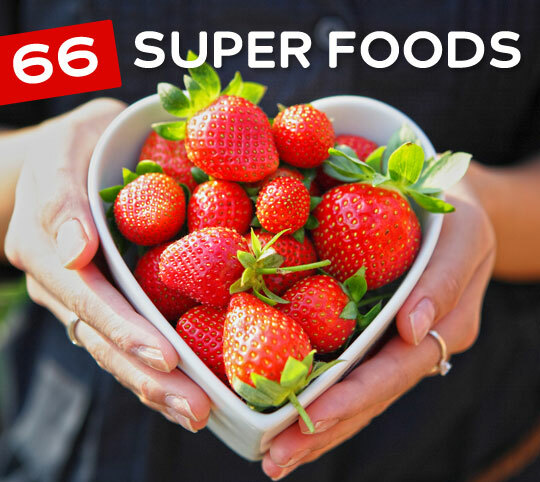 This list of superfoods is pretty extensive, with each food containing multiple benefits, it represents a way to eat efficiently, and to battle back in a world that presents us with so many unhealthy options. Start incorporating more of these healthy foods into your daily eating routine and you’ll be taking great strides towards feeling and looking better. Just be consistent, slowly eating more and more foods that help you, instead of hinder you. It’s hard to wrap your head around the idea that a certain food is able to help your body purge toxins. 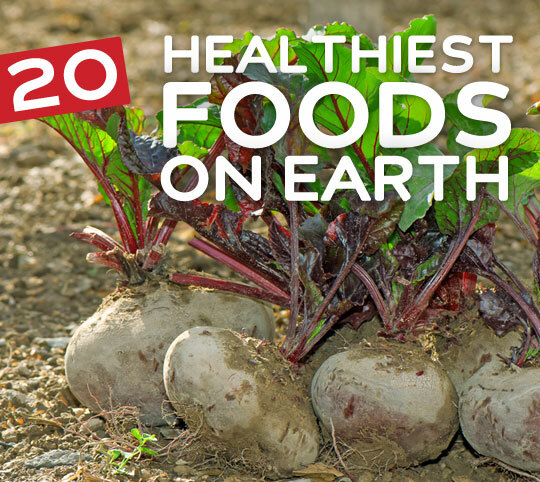 But that’s exactly what these 20 superfoods do for you, each with their own specialization. 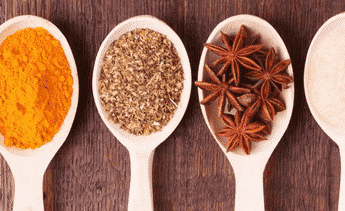 Some might help the liver function more properly, while others are great for the digestive system, two important ways that the body has for eliminating toxic substances. 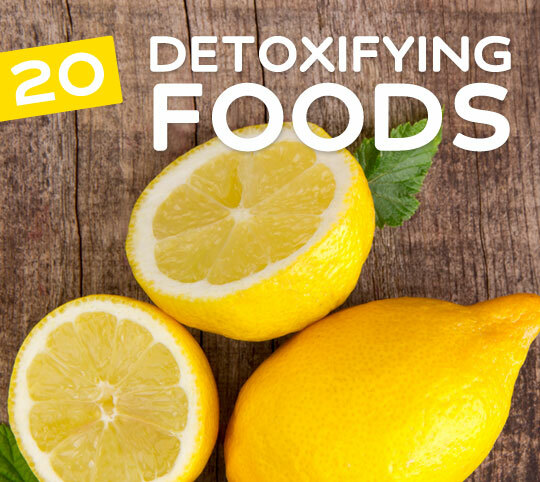 You can use these as part of a detox diet, or to help keep your body clean on an ongoing basis. 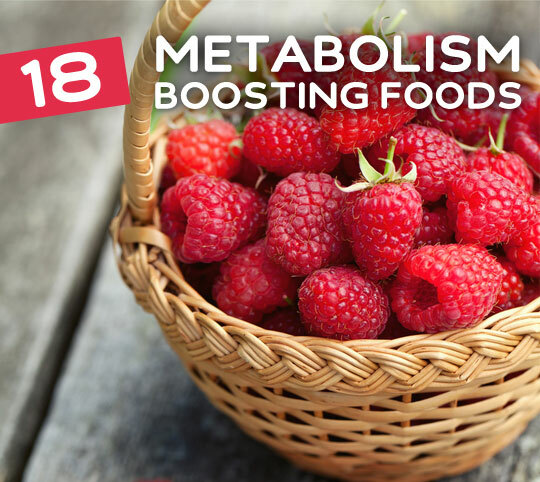 Getting your metabolism revved up is one key to successful weight loss. One way to accomplish this is building more lean muscle, and another is making subtle dietary changes so that your metabolism maintains its new speed. The beauty of a faster metabolism is that you’ll be burning more fat at all hours of the day, and even while you’re sleeping you’ll be slimming down. Start by making sure you’re eating one of these each day, and build until you have one at each meal. 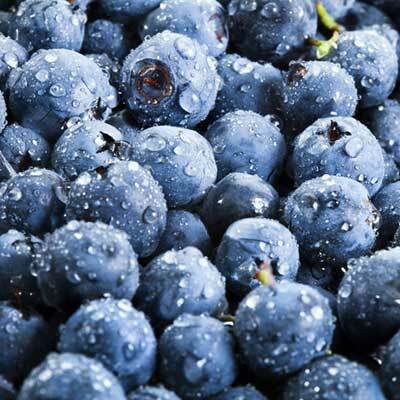 Eating to battle back the pain of arthritis entails knowing which foods can help soothe the inflammation and make you feel better throughout the day. Just as there are foods that can cause your arthritis to feel worse, there are those that help the body either with the antioxidants, minerals, or omega-3 fatty acids they contain. 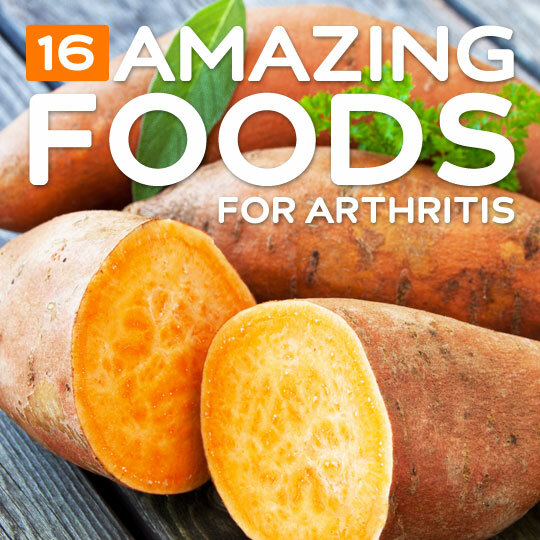 See the top foods you should be eating to fight arthritis. 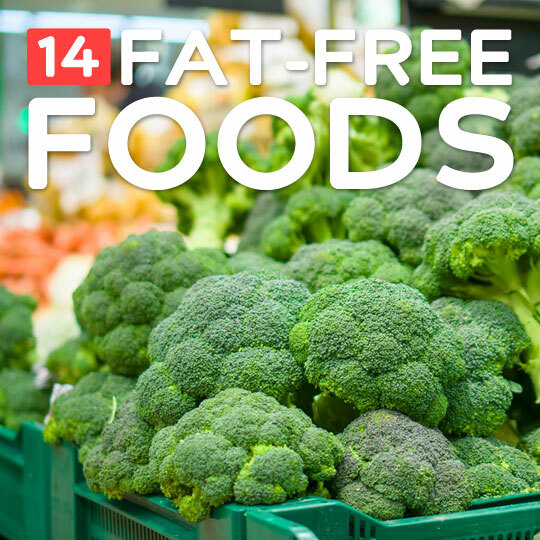 The fat free diet craze is finally behind us, as it has become clear that not all fats are processed by the body in the same way, and there are even healthy fats that you’re supposed to eat. But keeping your consumption of unhealthy fat down is still a good way to go, and these foods will keep your fat totals to a minimum. 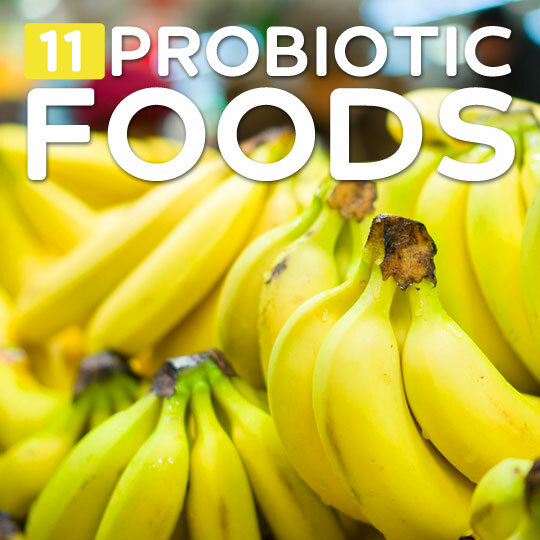 These easily digested foods will help make sure that you don’t end up with heartburn, diarrhea, constipation, gas, or bloating. 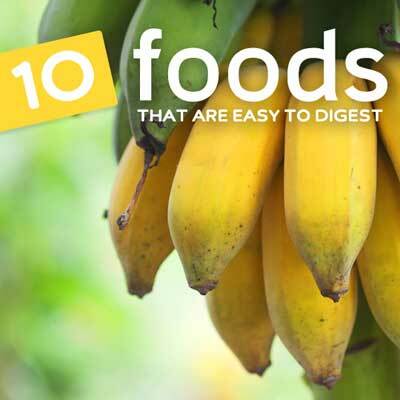 They’re generally accepted as being easy on the digestive system, and they provide healthy benefits as well. We’ll also show you five foods that have been known to be tougher to digest for some, and you’ll want to see how you respond to them. 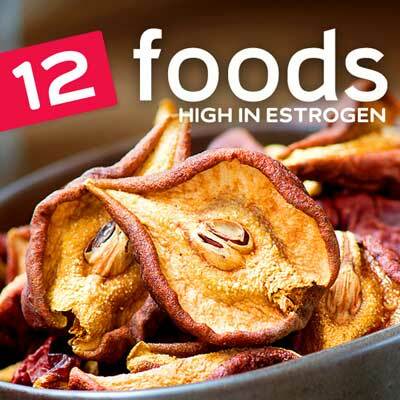 Here are a dozen foods that have a high level of estrogen or phytoestrogen, and will help restore a balance to your hormone levels. These levels can fluctuate during a lifetime, and as you go through changes you’ll need to modify foods in your diet to account for these changes. Use this list to get more or less of these foods depending on what your needs are. Watching your carb intake is a good idea, as excessive amounts of carbohydrates can often lead to weight gain, and the Standard American Diet is loaded with them. Just becoming aware of which foods are high in carbohydrates and which ones are not can be helpful. 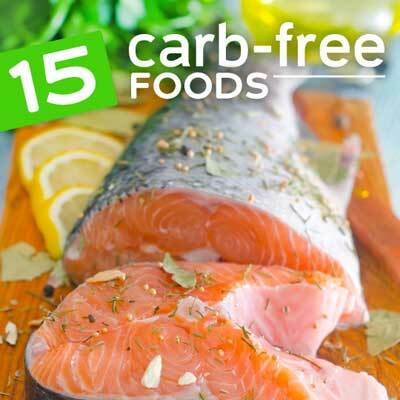 This list contains foods that don’t contain any carbohydrates at all, so you can enjoy them freely without worrying about contributing to your carbohydrate total. With so many sleep aids and prescription sleeping pills available, it’s tempting to take the easy route, but those can be habit forming and come with a long list of side effects. A healthier and more natural way to go about getting better sleep is to make dietary changes, eating foods that will help you feel sleepy, and also help you sleep more soundly during the night. 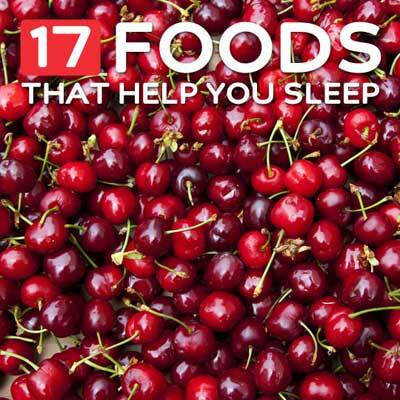 We’ve found 18 of the top foods for sleep so you can start today. Time marches on, it wait for no man or woman, and if you aren’t helping your body by eating the right foods you’ll only be accelerating the aging process. 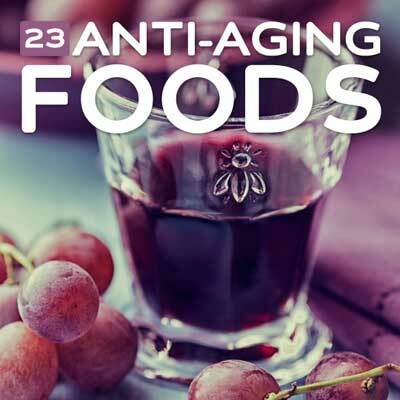 But don’t fret, there are foods that can help you do battle against Father Time, providing your body with antioxidants, vitamins, minerals, and important nutrients that will help you not only look good but feel good too. 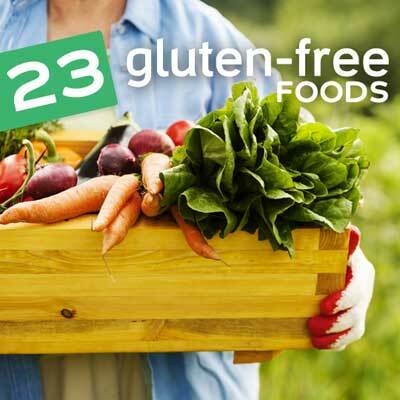 Whether you’ve been diagnosed with Celiac disease, have a gluten sensitivity, or just want to eat a gluten-free diet for health, you’ll need to know which foods are GF, and which ones aren’t. This list provides you with a quick reference so you’ll know what to fill your shopping cart with the next time you’re at the grocery store. If you’re looking to keep your cholesterol levels in check, here are our picks for some of the best foods to help you do that. Of course, there are cholesterol lowering drugs that can get the job done, but if you can reduce your dependency on them by eating the right foods, you’ll be healthier for it. Always follow your doctor’s advice and work with them on the best plan for you. Keeping your brain healthy is not just a long-term concern. You’ll want to make sure that you’re feeding your brain each day so that you can be at your best. 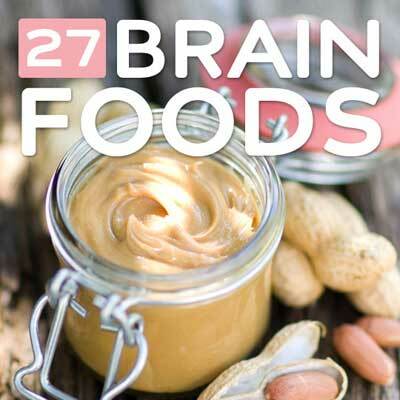 The foods you eat have an impact on how your brain functions, and these foods are known for providing it with what it needs for optimal performance. Start incorporating more of these foods into your diet starting today. Here are the nasties that you want to avoid at all costs. These are foods that will slow you down, slow your metabolism down, clog your arteries, make your heart race, and otherwise junk up your system. Many of these foods confuse the body because they contain artificial ingredients that were created in a lab just a few years back. Many are heavily frowned upon by the health community as well and governmental advisory committees. Know your enemy. This is an old adage attributed to Benjamin Franklin that has some real value to it. It’s saying that it’s far easier to prevent something bad from occurring than to deal with the aftermath of that bad thing happening. In regards to your health it’s easier to live right, be healthy, and think positively so that you stay disease free than it is to neglect those things and try to cure problems like cancer, heart disease, strokes, diabetes, ulcers, and more. Preventing the onset of potentially serious diseases like heart disease and cancer is the goal, and involves leading a lifestyle and having the mentality that keeps you in optimal health. What’s interesting is that most of us don’t live our lives in a state of optimal health, and instead wallow somewhere between total well-being and the onset of harmful conditions and ailments. If we just took small steps here and there to tip the scales to our favor we’d be healthier for it, live longer, and enjoy more of those years. Curing these sort of diseases is typically a long drawn out process and is often far more expensive than doing the things necessary to prevent them. To really cure something involves first getting a proper diagnosis, and then following the recommended treatment options until you can say that you’re free of the disease in question. It’s very resource intensive, involving several man hours of doctor time, the use of prescription pharmaceuticals, and in some instances aggressive treatments with potentially risky cutting-edge drugs. Curing a disease is often the last resort, and can be a matter of life and death in many instances. The problem lies in the fact that many of these diseases and conditions do not present themselves immediately. It’s not as if you become obese overnight, or develop cancer shortly after eating or drinking the wrong thing. Since the consequence is not directly linked to our behavior in the moment, it makes it harder to stick to a healthy lifestyle. Eating right and exercising now in hopes of avoiding a catastrophe 10 or 15 years down the road is something that is hard to wrap your head around, and to stick to. The good news is that for many people an overhaul or quantum leap is not necessary, and you don’t have to live on tree bark and berries in order to be healthy. Not eating the wrong foods is the first step, and then gradually introducing new and better foods will shift your outlook considerably and put you back on the path of prevention. A good diet and exercise is also highly recommended if you’re trying to cure something you already have. Will you make a list of foods most rich in omega 3? Need recipes using quinoa please. I think the below info is not in correct place… it says for cancer but gives info about helping with ACNE — Can you please email me where I can locate the ACNE information..?? It plagues both teenagers and adults alike, making itself one of the most common and loathed cosmetic problems of all time. But acne runs more than skin deep, sometimes being downright painful, even leading to secondary infection and scarring. It also does just about as much psychological damage as physical. Whether you have chronic acne or occasional, natural remedies are a good way to easily (and affordably) manage your skin care and chase away the breakout-blues. I wonder if you have all these available in pdf format to save to my desktop? Could you kindly tell me the names of acne fighting foods for my daughter suffers from this a lot. The article is not helping . Many a times we are dumbfounded by the variety of the products that exist around us. We don’t even research and check out if the product or the food item that we are eating is even good for us or not. Having knowledge for what is good and what is bad for our body is very important as the results can be seen at the later stages, and they necessarily may not be good. Anything if eaten in excess can harm our body and cause inconvenience after a period of time. One should be aware of what he is eating and if it is even good for our body or not. It is very important to know about the food products that one should avoid and hence here are the 6 food products which you should definitely avoid (you might wish that how this was not true, but yes they do cause you harm).